On the matters of geology, geography, biology, meteorology and other ologies to be found on Kalieda. 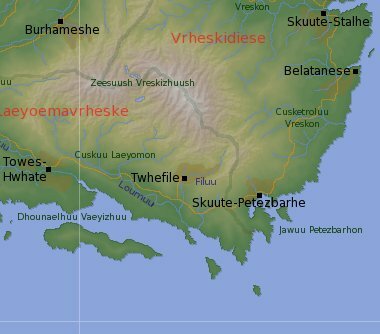 If people choose to follow the steps below, my one word of advice is to EXPERIMENT as some of the selections I make for this tutorial may not be right for your map. 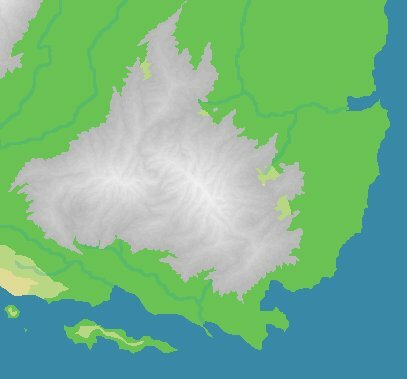 This is the technique I used to produce the maps found in the Lands section of the Encyclopaedia. 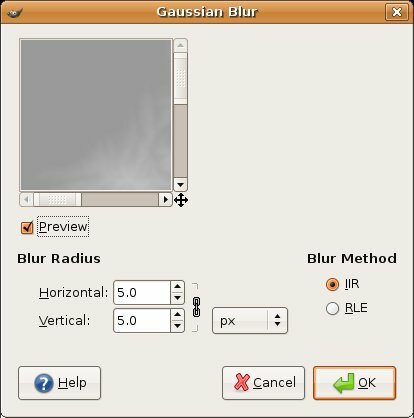 I'm assuming that people know The Gimp and are aware of how to handle layers. 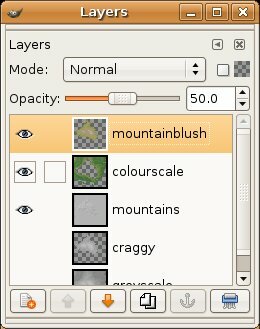 The other tools needed are the pencil (n) - don't use the paintbrush, flood fills (shift+b), colour selector (shift+o), colour picker (o) and finding their way to the "change foreground colour" dialogue box. 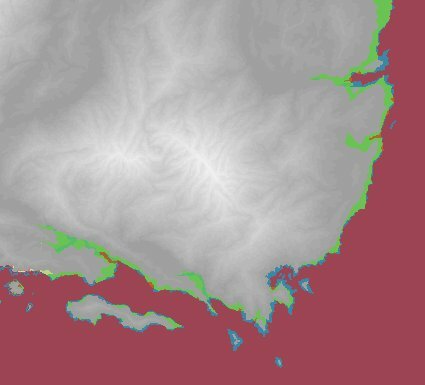 Scribble a map out in the gimp - doesn't need to be wonderful, but an indication of where you want coastlines, mountain chains and rivers will be useful. 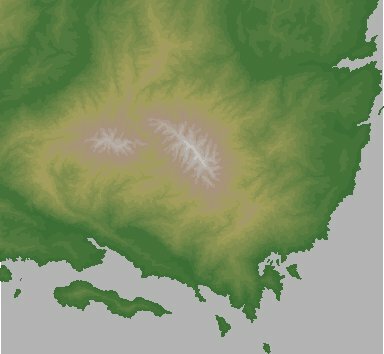 Also at this stage, decide how detailed you want your map to be. More detail means you'll need to produce a finer greyscale map, which means lots more time. ... and repeat, until all your land is filled with different shades of grey. 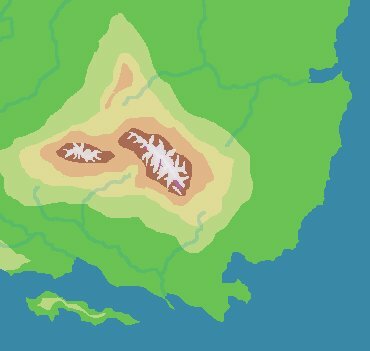 Things to remember include the fact that mountains are craggy, and a bit waxy; they have spurs and lobes and cliffs and stuff. But at the same time they have order, and often join up into chains and lines - ranges of mountains. 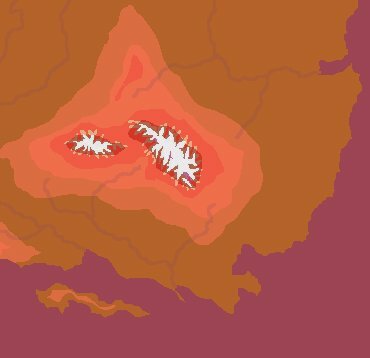 Though I'm no expert at using the quickmask and occasionally id manage to lose a couple of hours work through my own stupid ignorance. 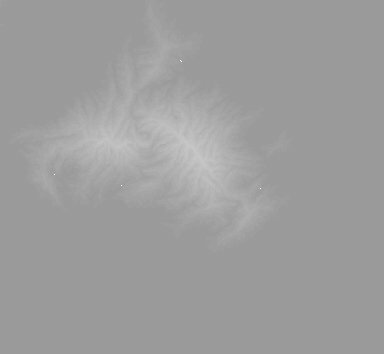 Anyways, after you've got your greyscale map (equivalent to a DEM map) you can start to have fun. 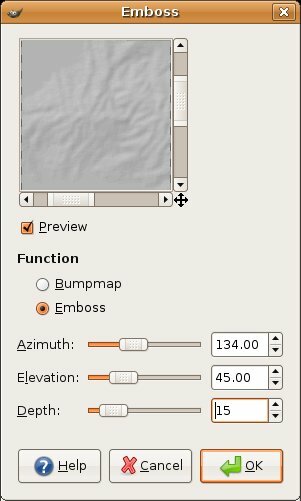 Now go back to your greyscale map and make a copy of it as a new layer. 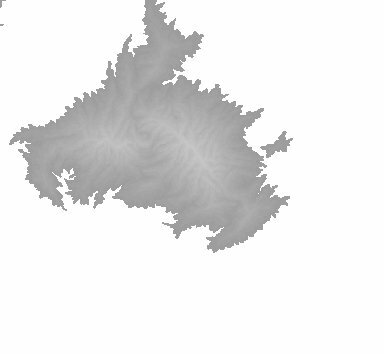 Select each grey elevation in turn and flood it with a colour of your choice - choosing the best colour scale is entirely up to you as this is where a lot of the artistry of mapmaking happens. 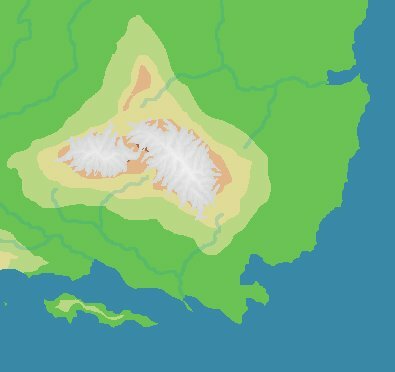 Some people prefer purple mountains, whereas I went for a sort of greeny-yellowy-browny effect. 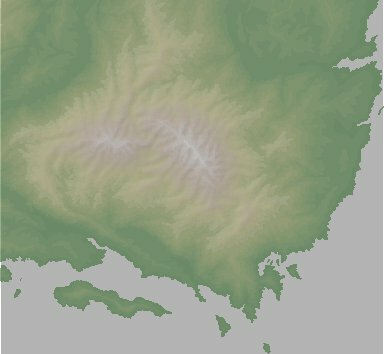 I divided my colourmap into 2 layers - lowland and highland - so that I could apply different transparencies to each.